What does tidy mean to you? To a lot of people ‘tidy’ gives the impression of a commercial enterprise who is organised, clean and professional and therefore you will know that it is important to keep your work place clear of rubbish. 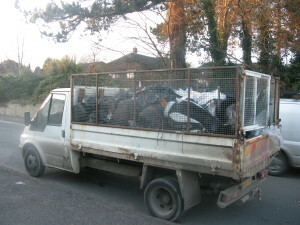 Our Basingstoke and Tadley Commercial Waste Clearance Service team can react quickly to your call and have your rubbish removed promptly and we work at a time that suits you. What businesses do we work for? 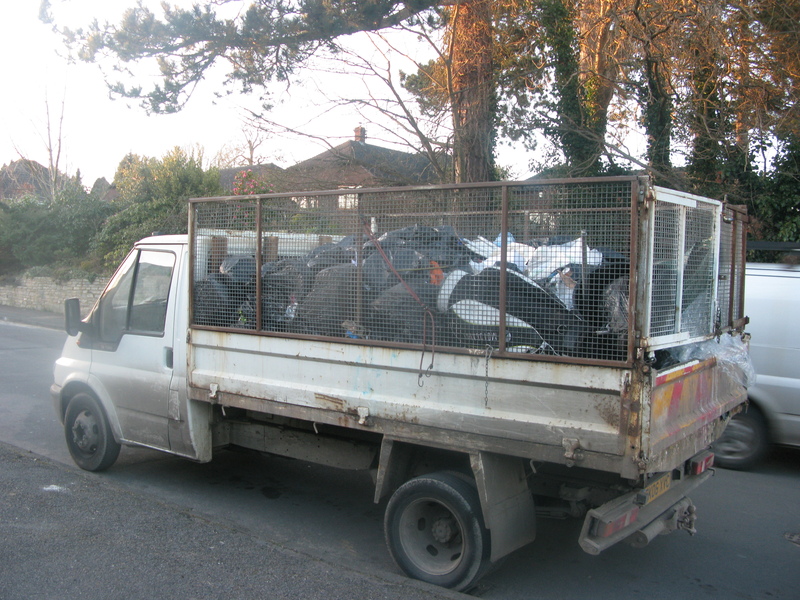 All Rubbish Collected 4U has worked for many different types of professions, our customers in Basingstoke and Tadley and surrounding areas include Builders, Offices, Gardeners, Pubs/Bars, Restaurants, Supermarkets, Estate Agents, Landlords and Retail Outlets. We are happy to work for any business whether it’s a big corporate brand or a small one man band, so why not Contact Us. Does it have to be regular contract work? Our Basingstoke and Tadley Commercial Waste team always welcome regular contract work, in fact we will offer a discount for regular contract work but we are just as happy to accept one off jobs as well. What types of waste do we take? How do you know that your rubbish has been disposed of responsibly? We are licensed by the Environment Agency and will provide you with a waste transfer note at collection. We will wherever possible recycle your rubbish and only take the bare minimum to licensed landfill sites.